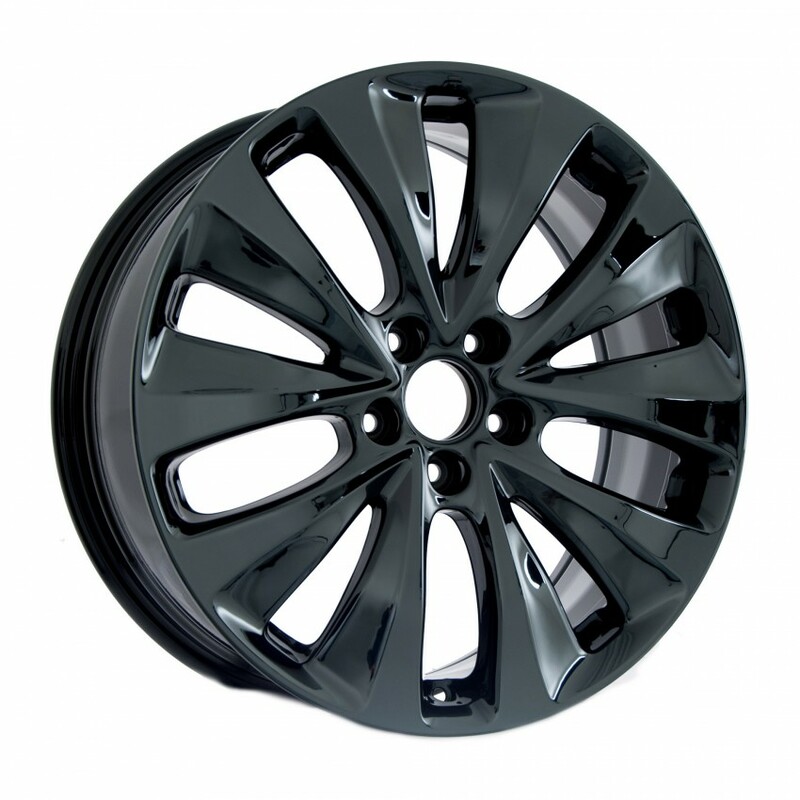 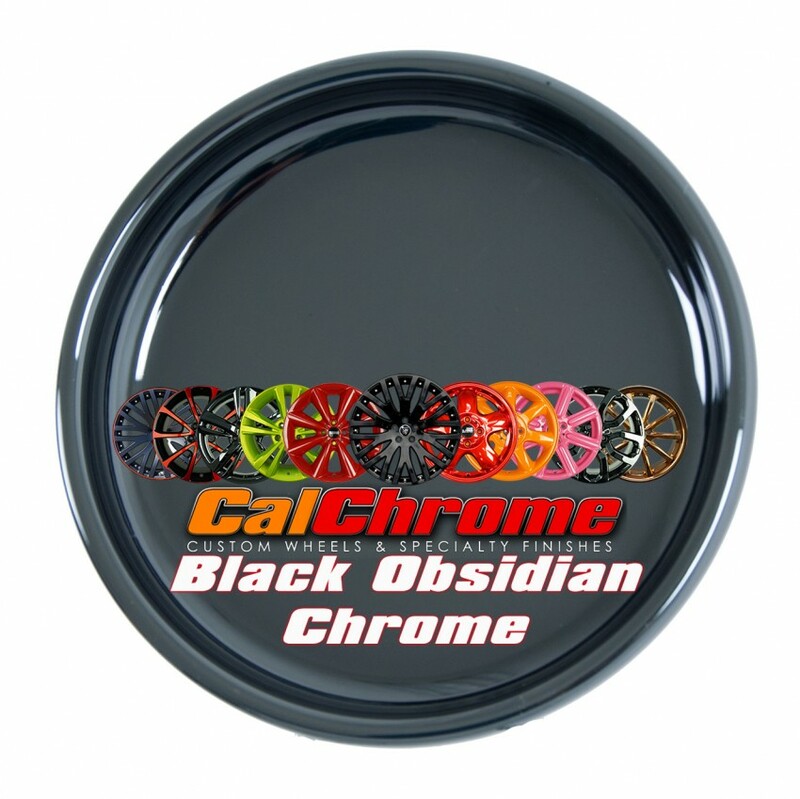 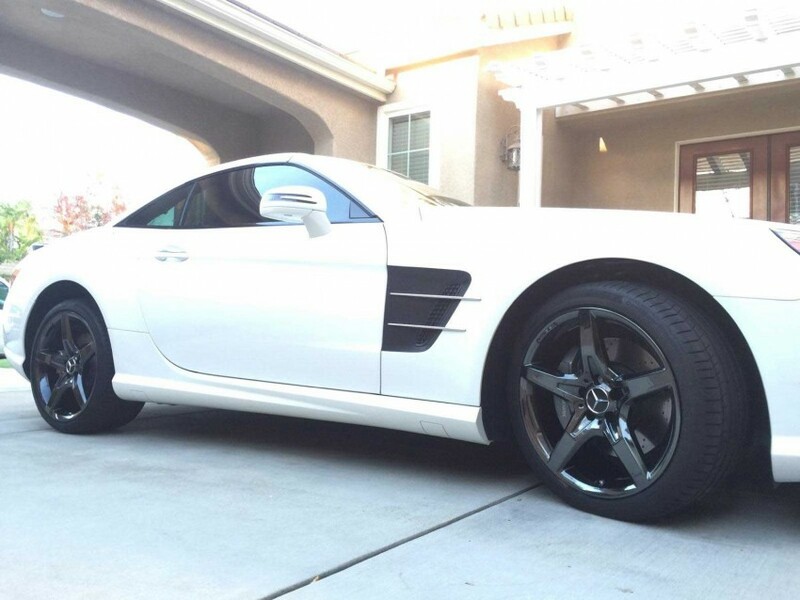 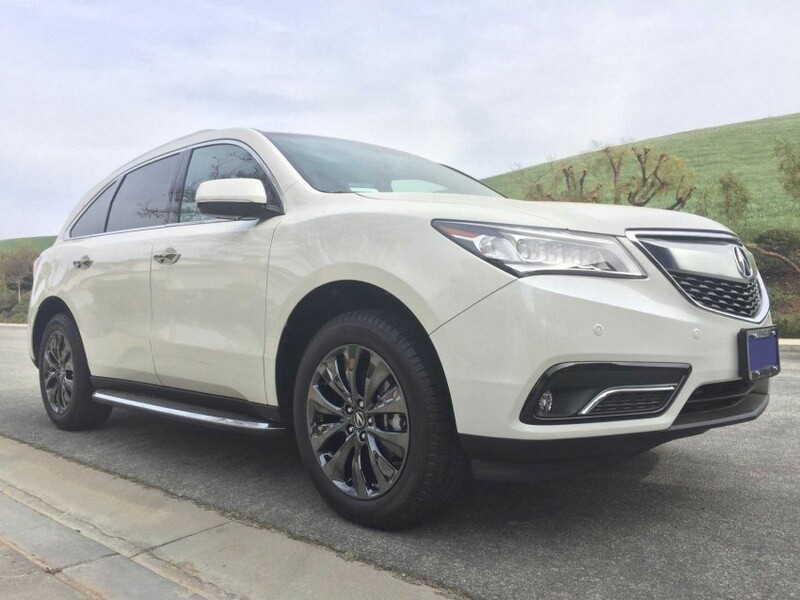 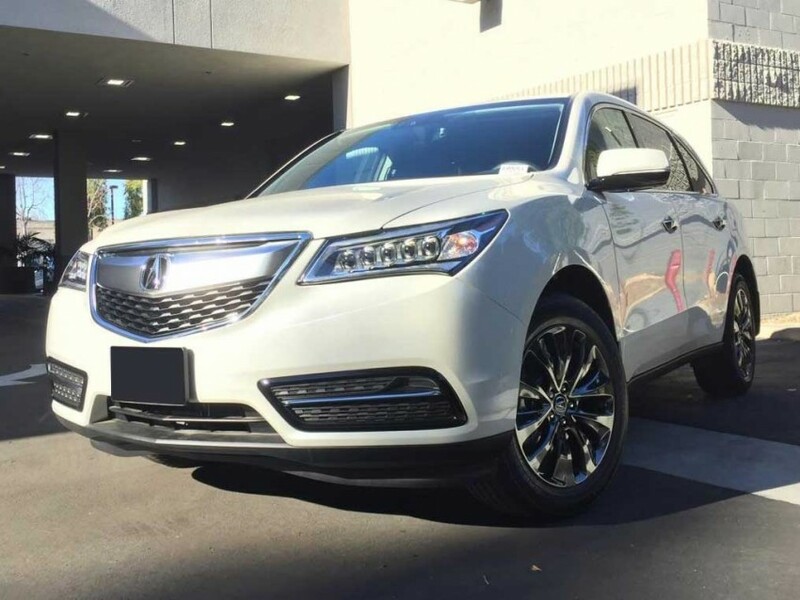 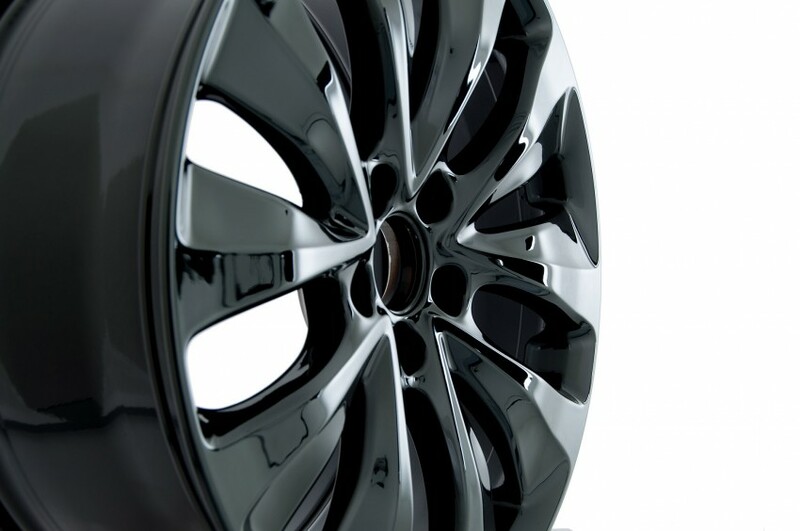 Black Obsidian Chrome, a slightly darker version of Black Chrome, is a one of a kind, uniquie, hybrid blend of powder coating and plating that resembles chrome plating with black window tint. Black Obsidian Chrome has a different reflectivity depending on the style and design of the substrate. 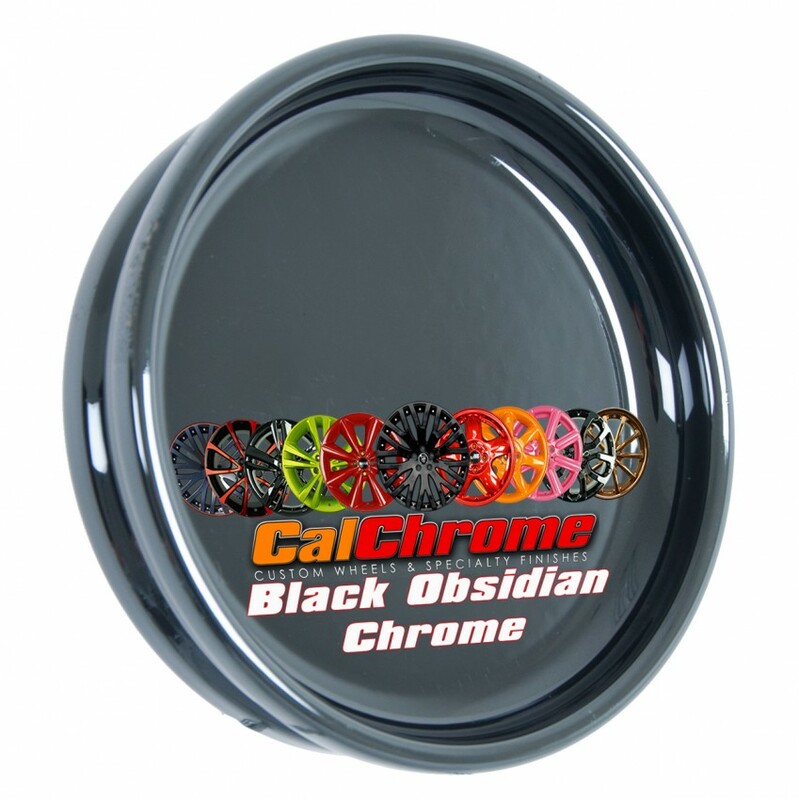 Black Obsidian Chrome is a multi-stage finish offering a clear top coat for added gloss and durability.